Established in 2014, ZarkoPerfume is an award winning and niche, Danish brand that lands into the UK this spring, launching exclusively with Space NK. Founded by Denmark’s only practicing perfumer, Zarko Pavlov; ZarkoPerfume draws inspiration from Danish culture and Nordic landscapes, to create beautiful molecular fragrance compositions that interact with the skin, body temperature, mood and surroundings, to reveal a unique scent on each and every person that wears them. “Perfumery is an art, where the landscape of beautiful fragrances is subtle in its details, yet vast in its unchartered expanses. I sought to create a collection that was a genuine delight to the senses like the Nordic landscapes that inspire me.” says Zarko Pavlov, CEO & Founder of ZarkoPerfumes. A personal and elegant collection that’s minimalistic in design, discover the fine art of beautiful scents with the launch of ZarkoPerfume’s unique fragrances imbued with the Nordic spirit. 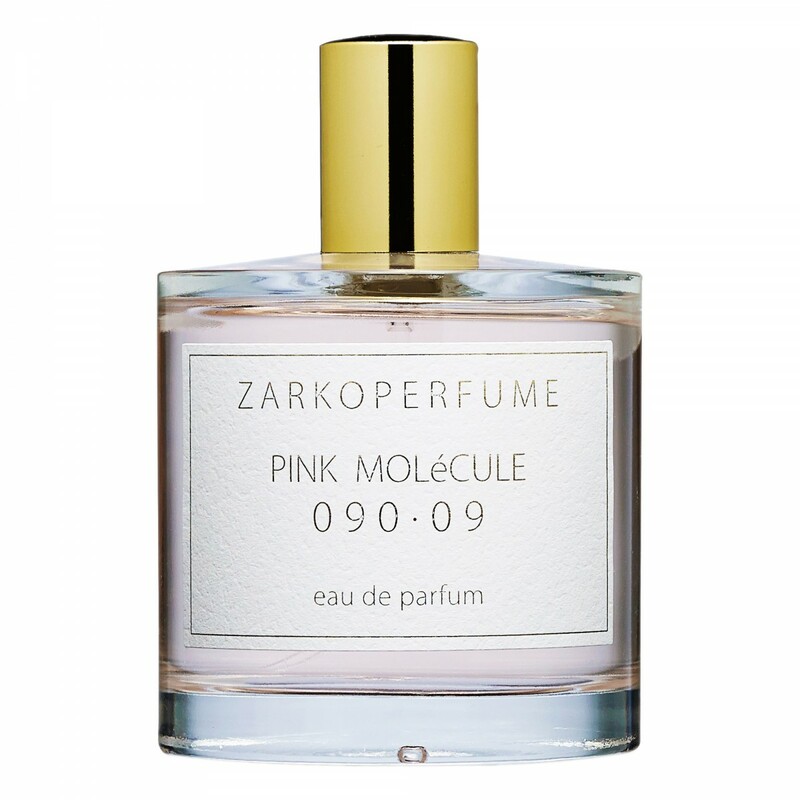 ZarkoPerfume molecular collection is exclusively distributed in the UK by Agence de Parfumerie.